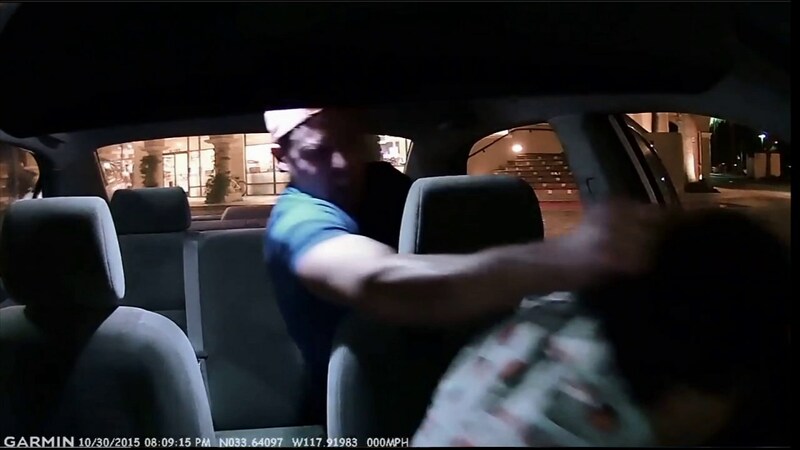 COSTA MESA, Calif. -- The California man caught on camera assaulting an Uber driver is now speaking out about what happened. 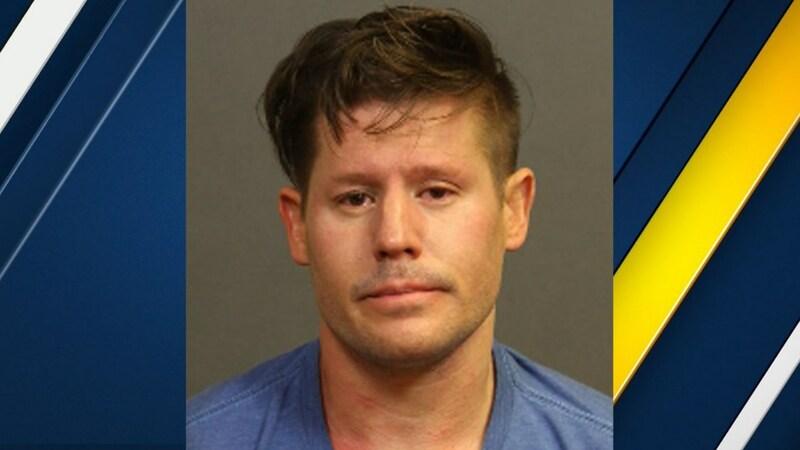 A dashcam recorded Ben Golden repeatedly hitting driver Edward Caban in Costa Mesa last week until he was pepper sprayed. Golden was arrested and lost his job as a marketing manager at Taco Bell. He says he has reached out to a counselor for help. Golden, 32 of Newport Beach, was arrested on Friday after police said he attacked Caban. Through his attorney, Golden issued a statement that said in part, "Mr. Golden recognizes that despite his level of intoxication, he should have never slapped Mr. Caban and is extremely remorseful for his actions." The statement goes on to say Golden has reached out to Caban in hopes of being able to apologize to him in person. Golden is awaiting a response from Caban's lawyer, according to the statement. The statement continues to say, "We want the public to understand this is an isolated incident in Mr. Golden's life and not the type of conduct he engages in, personally or professionally. Mr. Golden accepts full responsibility for his actions and understands the consequences that may occur as a result. Mr. Golden has worked hard to live a life of compassion, respect and professionalism and understands the damage that this incident has done." On Tuesday, Caban filed a lawsuit against Golden in the Superior Court of California in Orange County, claiming Golden caused damages in excess of $25,000 for assault, battery, intentional infliction of emotional distress and negligent infliction of emotional distress. It was announced on Monday that Golden was fired from his job as a Taco Bell corporate employee. Taco Bell released the following statement following his termination, "Given the behavior of the individual, it is clear he can no longer work for us. We have also offered and encouraged him to seek professional help." Golden has been charged with four misdemeanor counts of assault and battery.